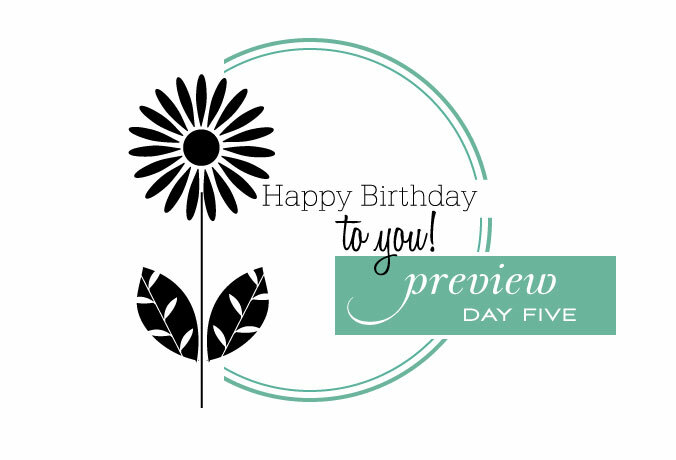 Today marks the last of the sneak peeks, with the countdown and lots of inspiring projects beginning tomorrow! Many of you know that October is Breast Cancer Awareness month and Beth Silaika has designed a beautiful set to pay tribute to that. 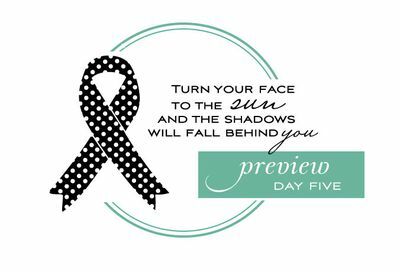 The set is versatile enough that it can be used to show support for anyone suffering from any type of cancer. Melissa Bickford has another beautiful floral set to add to the Flower Fusion collection this month. This clean and simple daisy with elegantly detailed leaves will leave you inspired! We all look forward to seeing you back here tomorrow! Nice to see a PTI Cancer Awareness set. 🙂 Mel’s new set is super! Can’t wait to see what the sentiments will be! LOVE that you are acknowleging Cancer awareness of all kinds! Every one of us have been affected in some way, either with family, friends, co-worker or neighbors ! Great to see the Cancer Awareness set. I think that’s one of those sets that are great to have and you’d be surprised at how much you end up using it. Can’t wait for the 15th!! I love the Breast Cancer Awareness month stamps. Great idea to honor Breast cancer awareness! Wonderful to see a Cancer Awareness stamp set from PTI. I can only imagine how beautiful the sentiments will be. Thank you, Beth. Always love seeing Melissa’s new Flower Fusion additions. I too am glad to see the “Cancer Awareness” stamp. 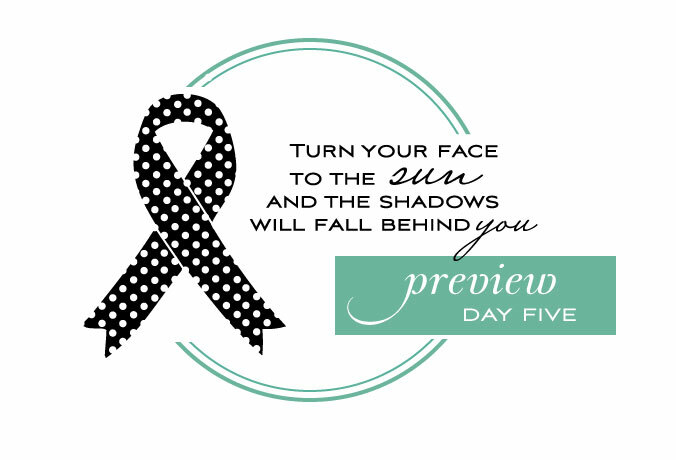 However, please note that the ribbons come in many, many colors and are for many more afflictions than just cancer. They are more appropriately called “Awareness Ribbons”. For instance, I have Lupus. The ribbon that is meant to bring awareness to my chronic, disabling illness is purple. A great site to browse for all of the ribbons and their meanings is: http://www.trinitylondon.com/awareness-ribbon-meanings.asp. I love the flower fusion for this month so much . Oh I hope they have a wonerful die(s) to go with!? I like the flower fusion series and have bought some here and there and appreciate the layering especialty. You all just seem to read my mind because I ussually like everything! Once again, you have an awesome release scheduled! Can’t wait for it! What a great cause for a stamp set!